At Ernstlicht.com we strive to bring you the best in German Beer Steins, including Beer Mugs, Beer Glasses, Beer Glassware, and Pewter Beer Steins. 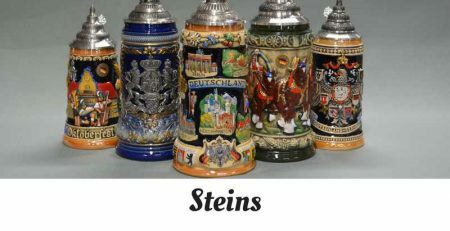 Our authentic Beer Stiens and Glassware are imported directly from the finest German Glassware and Beer Stein manufacturers. Our collection of hand painted ceramic Beer Steins, Glassware, Pewter Beer Steins, and Beer Mugs make excellent gifts for any occasion. 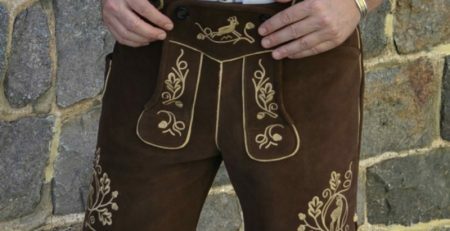 Not to mention they would be an accessory that would surely make your dirndl or lederhosen oktoberfest costume look more authentic! 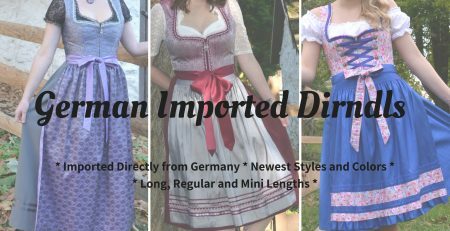 Browse our selection of Imported German Beer Steins including: The Hunter ½ liter, The Mens Lederhosen ½ liter, The Ladies Dirndl ½ liter, and many more! Continue your search for the perfect Stein with our handpainted ceramic Beer Mugs. 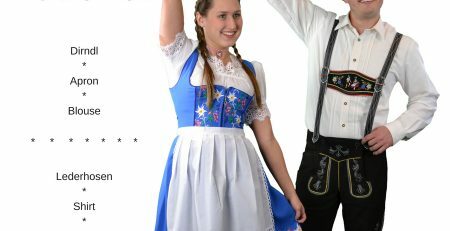 Choose from the German Crests ½ liter, the Beer Garden ½ liter, The Box set with 2 half liter mugs, and many more! Not interested in Ceramic Mugs? Well, don’t fret, and come peruse our large selection of German Imported Glassware. Our collection ranges from Boxed sets of six shotglasses with handles and mini mugs to the beautiful and large 1 liter dimpled Oktoberfest Beer Mugs. Finally, it’s not ceramic or glass your interested in, then you will love our authentic Pewter Beer Steins. Whether you need Pewter Hunting Shotglasses, Hunting ½ liter steins, or a pewter Wedding Goblet, Ernstlicht.com can accommodate!